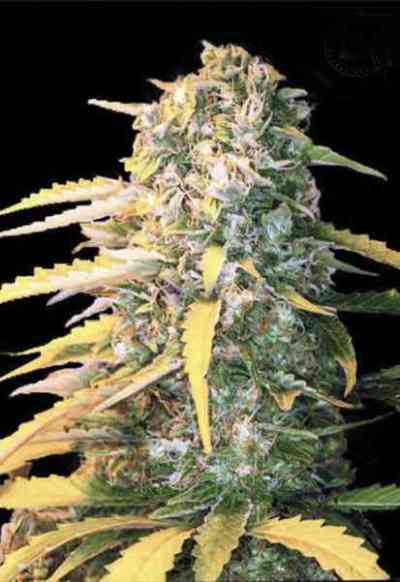 Auto White Widow is a cross between a specially selected White Widow that has big yields and a ruderalis indica hybrid, to turn her into a stable, fully autoflowering variety. Vigor and potency were greatly preserved in this autofem version. 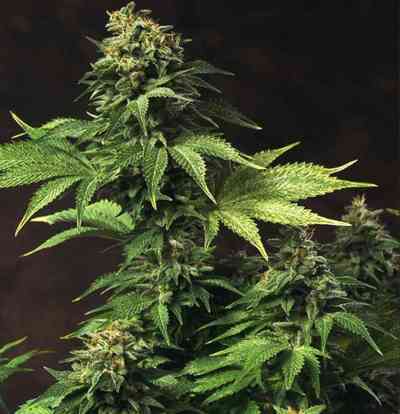 Its a very consistent and easy to grow plant that will impress many gardening enthusiasts. The CBD levels are little higher than in the traditional White Widow, which makes this seed really adapted for medicinal uses. Plants get tall, around 150 cm and the yields can outperform most of the other available autoflowering varieties on the market, because yields up to 250 gram per plant are possible, if grown under optimal conditions.